The film takes place one year after the events of Dog Days. 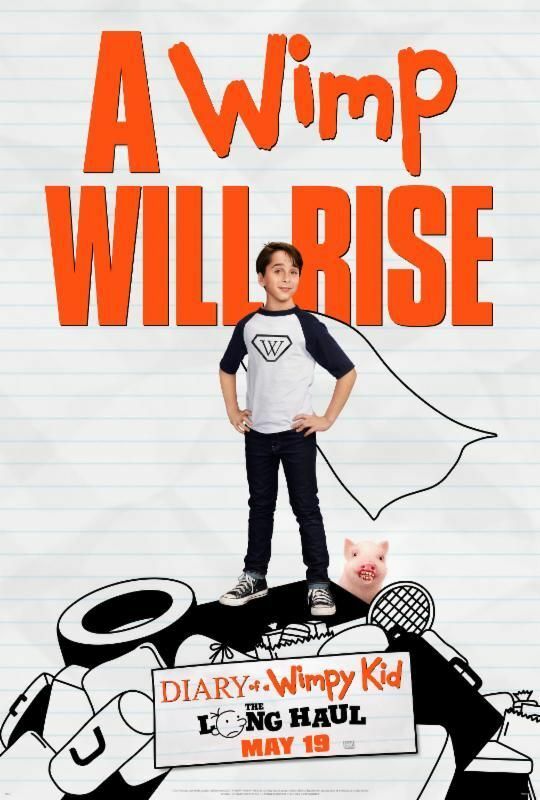 Greg Heffley, sheepish and agitated with a diaper on his hand after an incident at "Corny's Family-Style Restaurant", decides to eliminate his humiliation by going to a video game convention where his idol, gamer Mac Digby, will be attempting to break a world record. He formulates a plan to use a family road trip to great-grandma Meemaw's house for her 90th birthday as a way to sneak into the video game convention, as both events are being held in Indianapolis, Indiana. However, the family may be stalled due to Greg's schemes, his brother Rodrick's general obliviousness, and several strange occurrences which involve a pig the Heffleys win at a fair. Read more on Wikipedia.